The Nextbook 11 handles high-def video streams. It's versatile with laptop, tablet and tent modes. 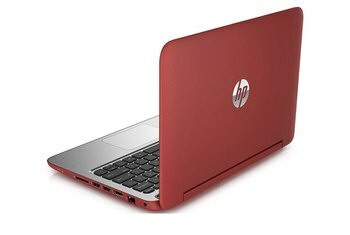 It's compact and makes for a great travel PC. This is not the PC you want for graphics-intensive software like Photoshop. The keyboard's backlight is useless because the light doesn't come through the keys. The 2MB cameras are of low quality. 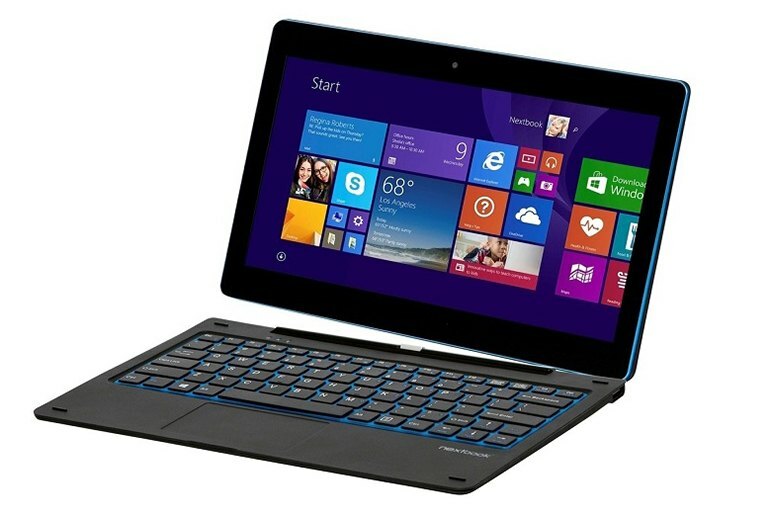 The Nextbook Flexx 11 is an affordable 2-in-1 device featuring an 11.6-inch touch screen at 1366 X 768 resolution. 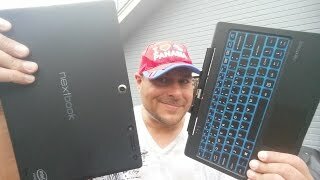 Not only does the screen detach for tablet-like functionality but the tablet and keyboard can be propped up in a tent mode. 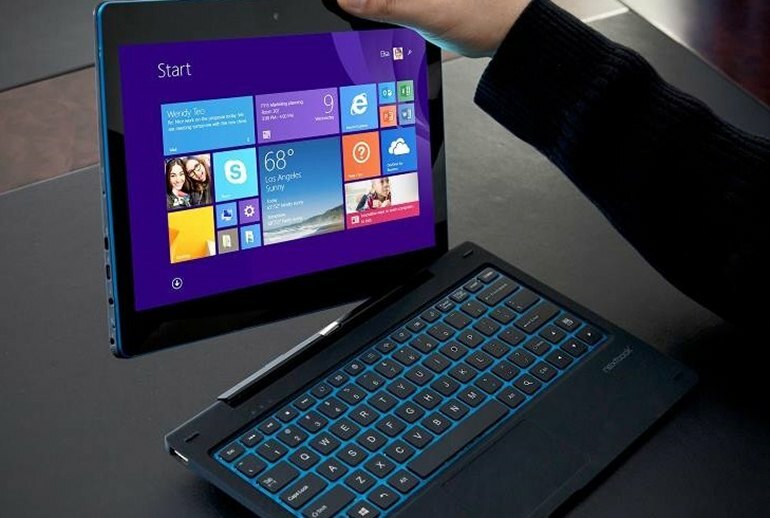 The Flexx 11 is powered by an Intel Atom quad-core processor and includes 64GB of internal memory. 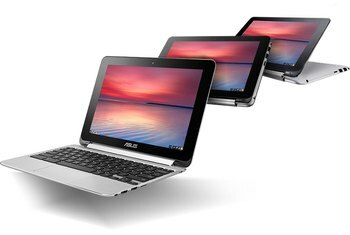 The device includes two standard USB ports, micro SD and micro HDMI slots, front- and back-facing cameras, and a backlit LED keyboard. 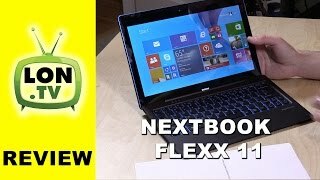 As a Windows 8.1 computer, the Flexx 11 is quite a good performer. The processor seemed fast, and with 2 GB of RAM, it was able to handle high-definition video streams. 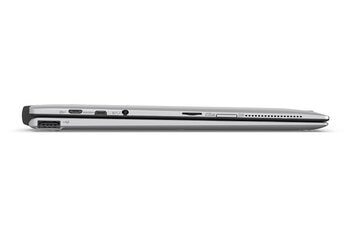 Two-in-ones like the Nextbook obviously aren’t designed for workman performance. Simply generating a blank five by seven inch image in Photoshop took a few sounds. But as long as user keep their aspiration in check, the Flexx 11 can be a capable performing. 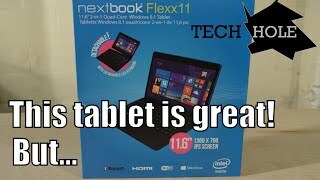 So overall, the Nextbook Flexx 11 is a great tablet, and even better when you consider the price. Retail pricing falls at about $230, but I’ve been seeing deals on it as low as just $180. For that price, I don’t think you’ll find a better Windows machine, especially not a 2-in-1. One of the highlights of the Nextbook Flexx 11 is the keyboard. Included in the box, this keyboard dock attaches to the tablet via POGO pins. 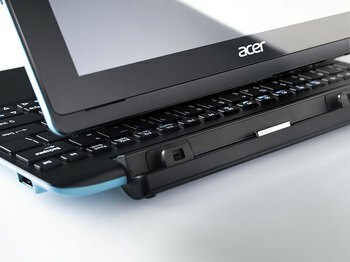 The highlights of the keyboard include the fact that it is backlit, it adds two full size USB ports, and that it’s easy to disconnect and reconnect. The Flexx 11 provides what is clearly a great piece of hardware, as long as you understand exactly what you’re buying. Not quite a tablet, not quite a laptop, the Flexx is a compromise between the two. 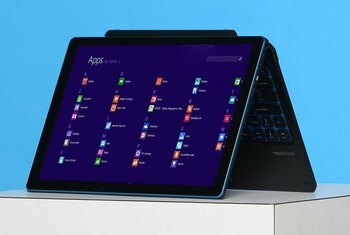 It’s not just a poor man’s Microsoft Surface; it’s also a very good alternative to Google’s Chromebooks. I streamed four hours of high-def video from Netflix and still had 42% battery life remaining.